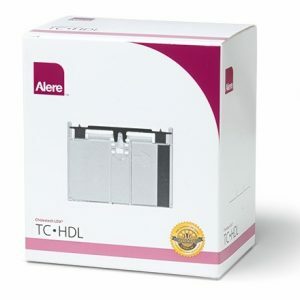 The Alere Cholestech LDX Starter Kit (14-203) includes all of the necessary supplies required to conduct a health screening using Lipid Profile cassettes. The LDX only requires 40uL of blood and takes just 5 minutes to generate a lab-accurate, comprehensive measurement of a patient’s cholesterol levels. The speed and ease of use of the LDX System enables doctors to counsel patients at the time of the testing – a tremendous therapeutic advantage over traditional lab testing and a more convenient option for patients. 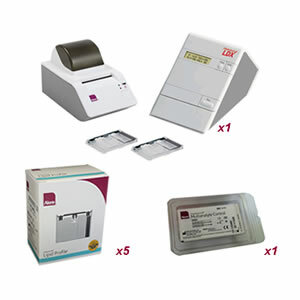 The LDX is “CLIA waived” under the Clinical Laboratory Improvement Amendments of 1988 and CRMLN Certified. The system is simple to use, requires minimal training and is as reliably accurate as tests offered in a laboratory. 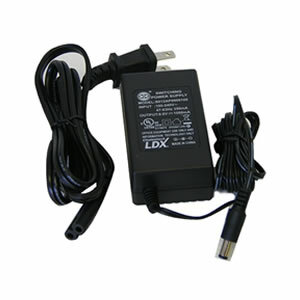 In most cases, Medicare and third-party health insurance reimburse the costs of the LDX System tests. 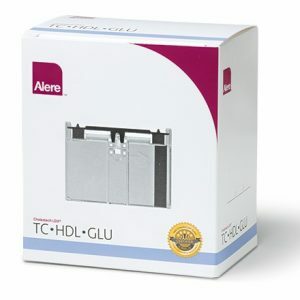 The Alere Cholestech Lipid Profile Cassette measures total cholesterol (TC), high-density lipoprotein (HDL), and triglycerides. 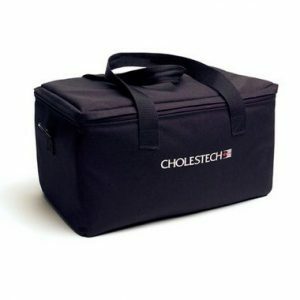 It also uses these values to calculate low-density lipoprotein levels (LDL). This simple test can be used to determine a patient’s risk for heart disease or to regularly monitor patients already undergoing treatment. High levels of total cholesterol (over 200 mg/dL), LDL (over 130 mg/dL), triglycerides (over 150 mg/dL) as well as a low HDL level (under 60 mg/dL) can be detrimental our health, leading to increased fat deposits and plaque build-up in blood vessel walls, clogging arteries, and significantly increasing the potential for heart attack or stroke.